At Kingsfleet Wealth we have many years of experience in Financial Services. We’ll take the time to get to know you, your circumstances, your current arrangements and the goals you want to achieve. 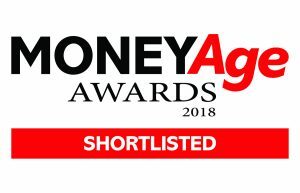 Colin formed Kingsfleet Wealth in 2010, having worked in financial advice since 1993, training IFAs on various investment, pension and inheritance tax planning arrangements. 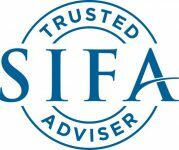 He is a Chartered Financial Planner and holds many specialist qualifications, including the Financial Planning Certificate with STEP, plus accreditation from the Society of Later Life Advisers. In 2013 he completed a Master’s Degree in Financial Planning and is one of only 30 individuals across the country to do so. 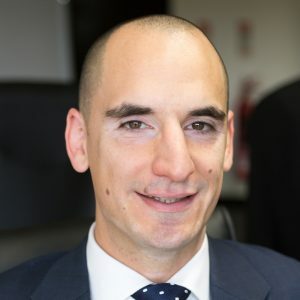 George joined Kingsfleet Wealth in 2016 and has now completed his Diploma in Regulated Financial Planning. 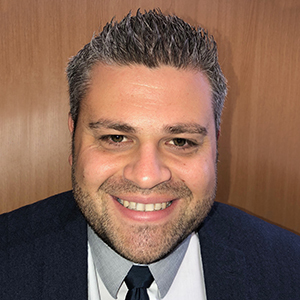 George supports the team working in the different parts of the business, while he transitions into becoming a fully fledged adviser and helping clients achieve their financial goals. Outside of work George enjoys the time spent with his young family. His number one passion is watching West Ham and buying a season ticket may not be his best investment! He also tries to keep fit and enjoys running when he can. We get to know our clients from the very beginning and take the time and care needed to forge long-term relationships. 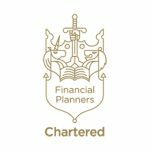 This personalised approach makes sure that we can understand your wider ambitions and objectives for your wealth. 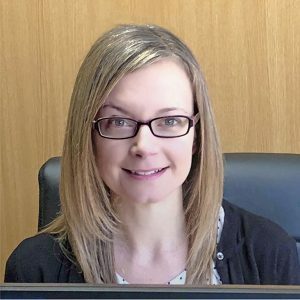 Claire joined the team at Kingsfleet Wealth in 2016 as Practice Manager. Having held previous roles within the financial sector at companies based in London and Bury St Edmunds, Claire’s role incorporates liaising with clients, professional contacts, and platform providers. As Practice Manager Claire is also responsible for managing the Admin Team and the smooth running of the office. Claire is an active member of her local running club (when not injured!) and competes regularly. She has also completed a number of marathons. In addition she is increasingly involved with parkrun and has recently taken over the role of Event Director for the Bury St Edmunds event. Gary joined Kingsfleet Wealth in June 2018 having lived and worked in Ipswich his entire life. 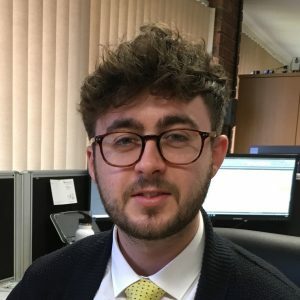 With 13 years experience in financial services industry with a SIPP provider (6 years within management), Gary is now looking to make a career within the financial advice sector building on the knowledge, skills and qualifications obtained during his working career to date. 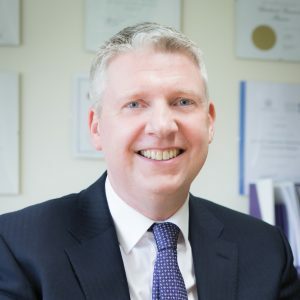 Having completed his Certificate in Financial Planning, Gary is now looking to further his studies in the Diploma in Financial Planning whilst supporting and adding value to the business with client relationship and administrative tasks. Gary enjoys spending time with his three children, partner, friends and extended family. He has a passion for playing and watching football, watching formula 1 and trying to stay fit and active by running regularly and participating (not competing) in 5Km, 10Km and half marathon's. Our experienced office administrators provide essential support to the advisers. 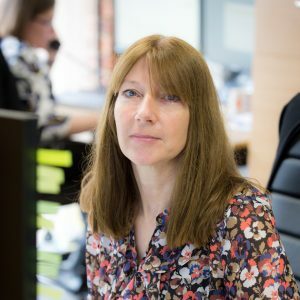 Kez joined Kingsfleet Wealth in 2018 and has been working as part of the admin team and assisting in the day-to-day running of the office. Previously, she had spent 2 years working for a SIPP provider and is looking forward to expanding her knowledge of the financial services industry. Kez recently married her husband Matt and they have been enjoying setting up their first home together. In her spare time Kez enjoys being with her friends and family. She loves taking trips to the theatre and trying new restaurants in the local area. Outside of work, Cullum is an avid football fan however is much better at sitting back and watching rather than playing. Although attempts are made to stay fit and healthy, his gym membership has seen better days! Cullum enjoys spending his time socialising with friends and seeing the world. Working closely with Colin to provide administrative support, helping him to make the best use of his time. 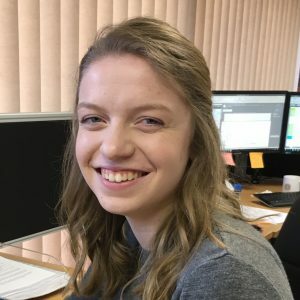 Hannah joined the team in January 2018 and, as well as providing administrative support to Colin, is also involved in varied aspects of general administration, to ensure that everything runs smoothly in the Kingsfleet office. Hannah moved to Suffolk seven years ago with her husband. They have three boys and love nothing better than to be out and about, as a family, exploring the countryside and coastlines; they enjoy family cycle rides, trips to the beach and the odd game of football, which could take place anywhere! In a rare quiet moment, Hannah loves to play the piano and enjoys curling up with a good book. She is also an active member of her local church, getting involved with organising events and children's work.